WATERVILLE, MAINE, July 2017 — Money Magazine recently ranked Thomas College 23rd of colleges in the U.S. that add the most value. The ranking was a part of Time’s Money Magazine 2017-18 Best Colleges Where Alums Beat the Odds list. The publication ranked colleges based on how the school “helped students do better than would be expected from their academic and economic background.” The ranking looks at graduation rates, earning, and student loan repayment. Fifty-seven percent of Thomas students are first in their families to attend college. 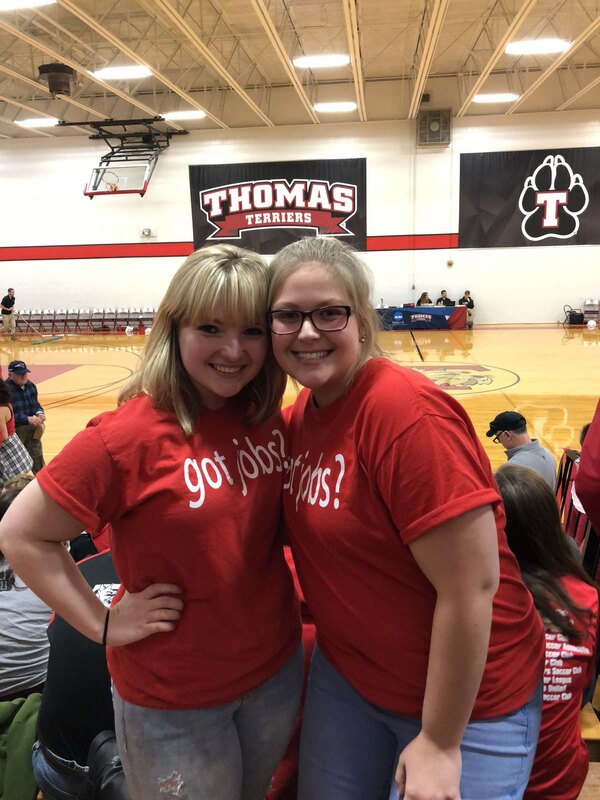 Through Thomas College’s student success programs, including a TRIO program, students are supported with a first-year mentor, peer-tutoring services, and for some, an academic coach which helps students stay on track to avoid extra time to graduate. 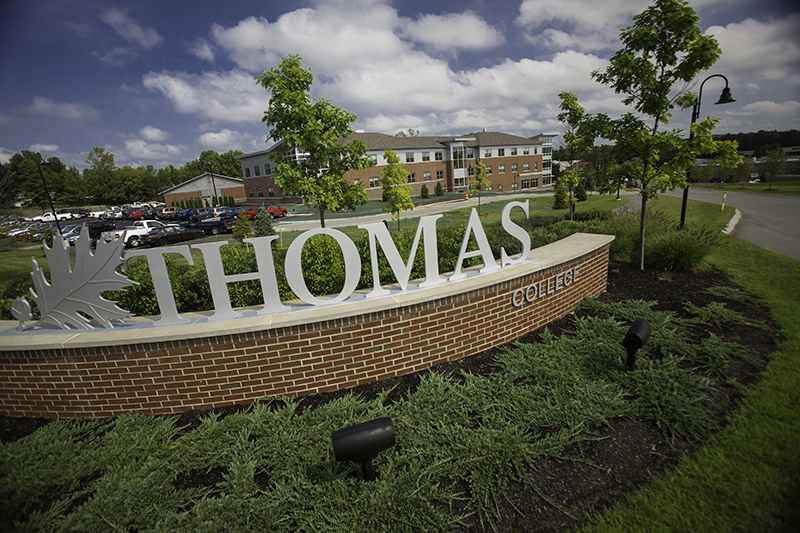 As shown in the ranking, Thomas College’s annual early career earnings are $47,500. The College also has a 94 percent job placement rate. No other Maine college made the list. 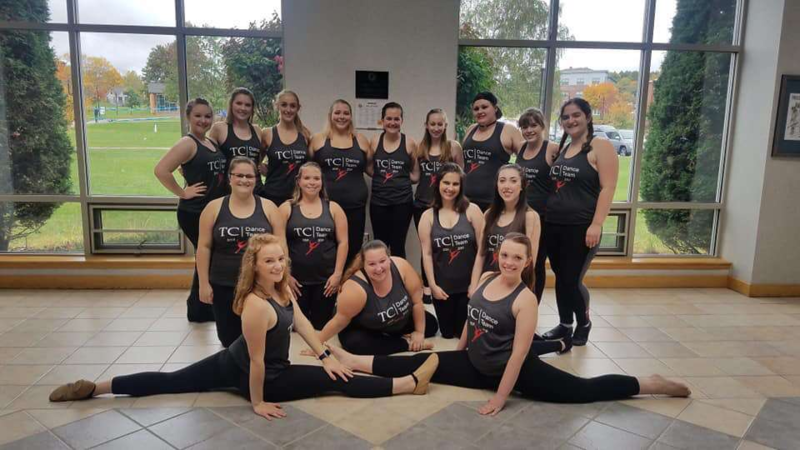 About Thomas College: Founded in 1894, Thomas College offers Master’s, Baccalaureate and Associate degrees in programs ranging from criminal justice and psychology to teacher education, business and technology. Thomas offers a guaranteed job program built on a student’s academic, leadership and career preparation, and is the home of the Center for Innovation in Education and the Harold Alfond Institute for Business Innovation. As reported in the New York Times, Thomas ranks within the top 10 percent of the country’s private colleges and universities for upward mobility of its graduates. For more information, visit www.thomas.edu or contact MacKenzie Riley at rileym@thomas.edu or 207-859-1313.